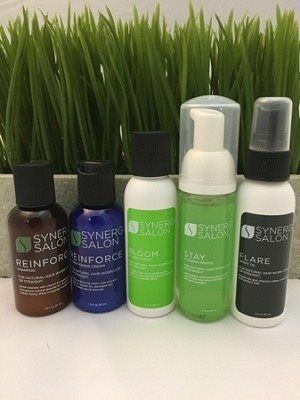 5 - 2 ounce bottles of our favorite styling products! Everything you need to style your hair straight or curly. Great as a gift or for traveling, TSA carry on approved! Excess scalp oils and residue from styling products can accumulate on your hair and leave it looking weighed down and lifeless. 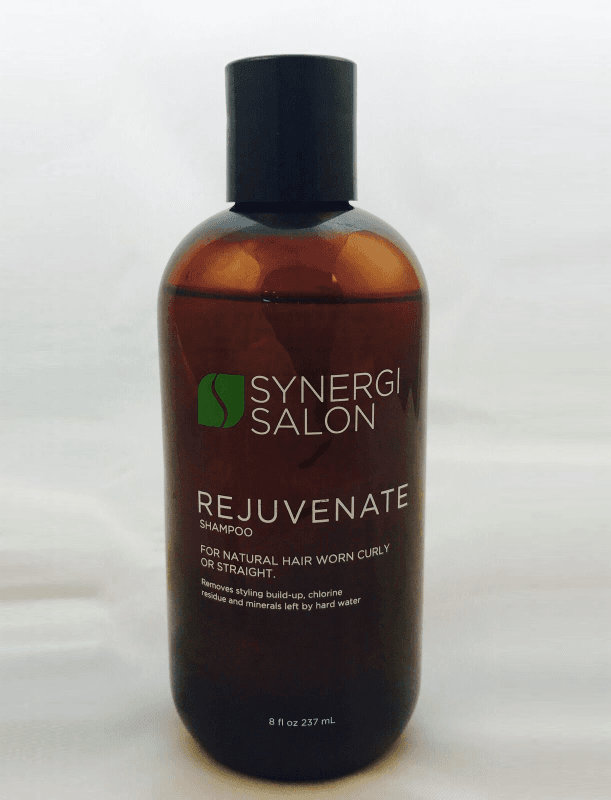 Synergi Rejuvenate Clarifying Shampoo is specially formulated to dissolve build up to leave hair looking cleaner and more full of volume. 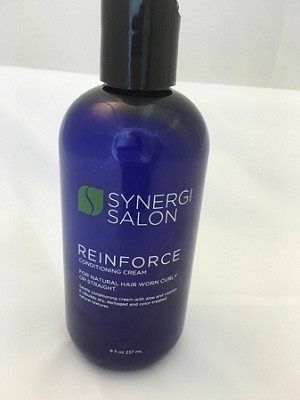 The formula contains cherry bark, henna, calendula, aloe vera and chamomile, which help to clarify the scalp and lift away residues without leaving the hair dehydrated and brittle. 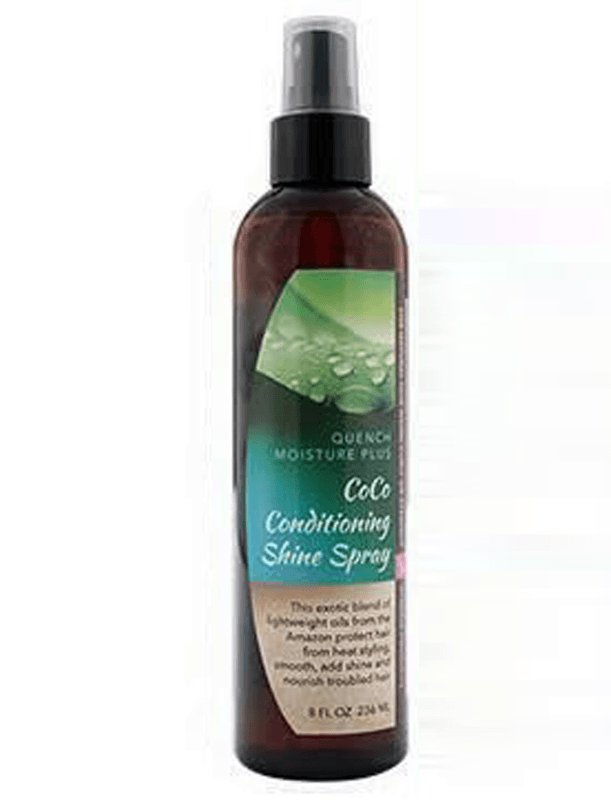 Panthenol and heat proteins are included in the shampoo to nourish and strengthen the strands. 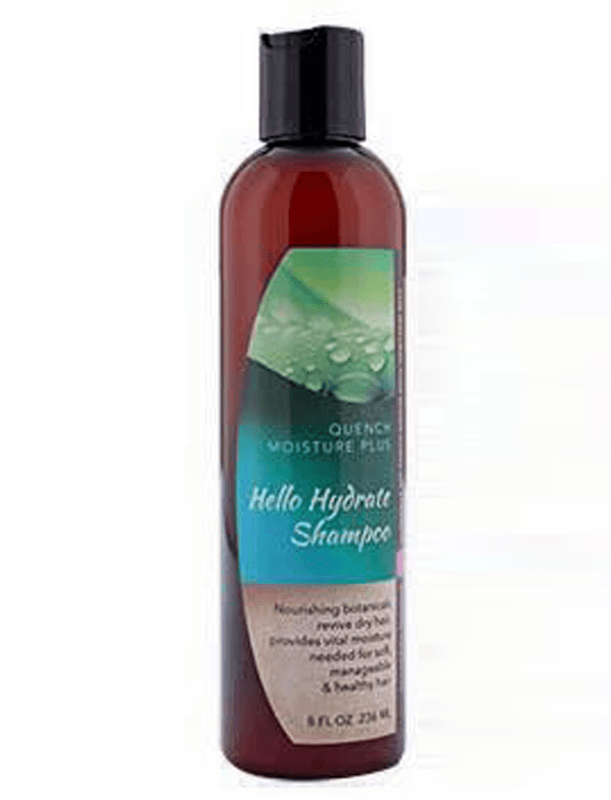 This shampoo is ideal for daily use for those with oily hair and can also be used for an as-needed build-up remover. Botanical extracts including aloe, jasmine and evening primrose root are blended to clean, condition and moisturize hair in one simple step. This color-safe, body-building blend strengthens hair against the stress caused by heated styling appliances. 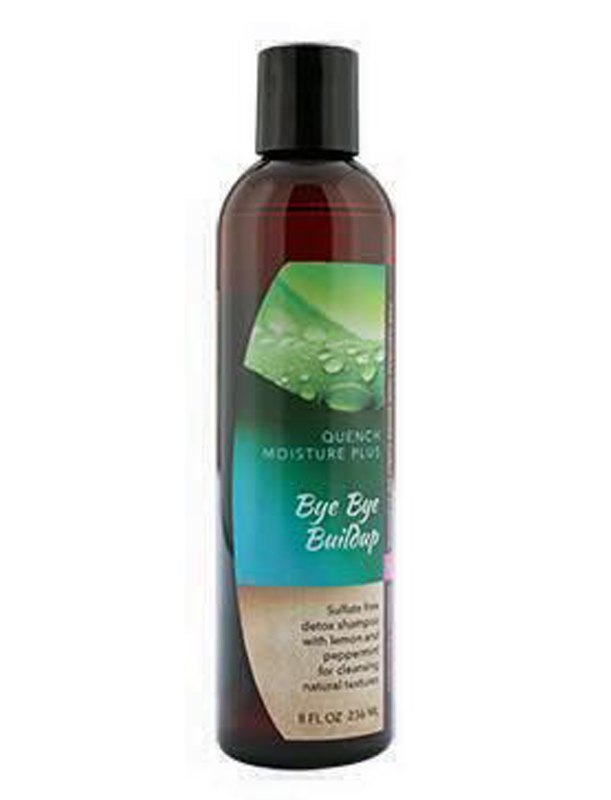 Gentle cleanser removes dirt and residue while herbal extracts add moisture and shine. Great for thick, dry, coarse, color treated and chemically processed textures. 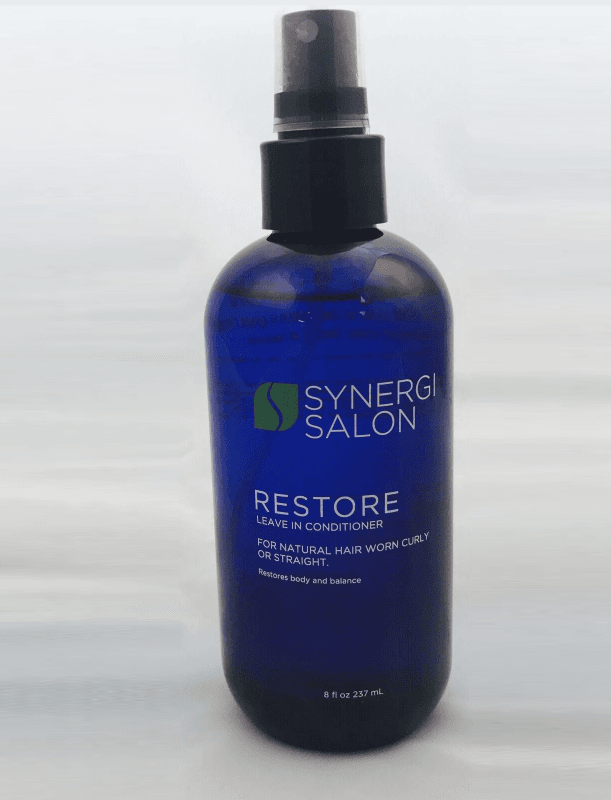 Nourishing botanicals rebuild and strengthen all textures leaving hair soft and manageable while also moisturizing the scalp. Great for thick, dry, coarse, color treated and chemically processed textures. 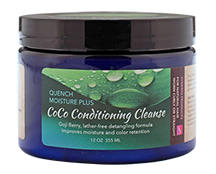 Thoroughly cleanses and conditions hair in one step with Goji Berry & Red wine extracts. 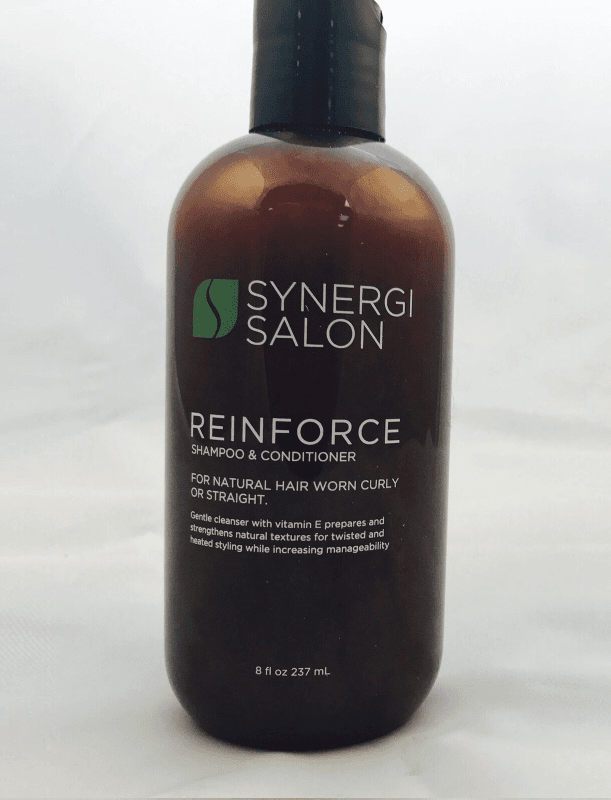 Lather free detangling formula helps repair split ends while improving moisture and color retention.